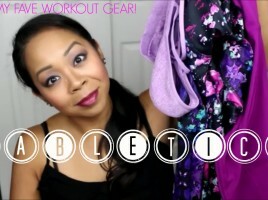 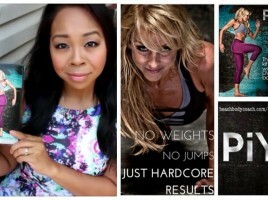 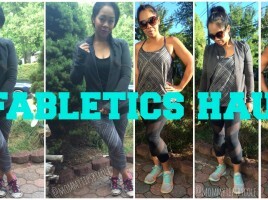 You are here: Home › Entries tagged with "fitfam"
FABLETICS HAUL – My NEW Fave Workout Gear! 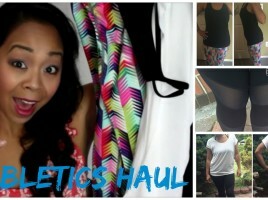 FABLETICS HAUL – NEW Workout Clothes! 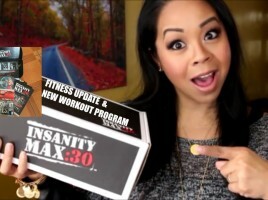 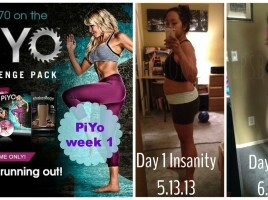 PIYO: Un-boxing my NEW workout program!